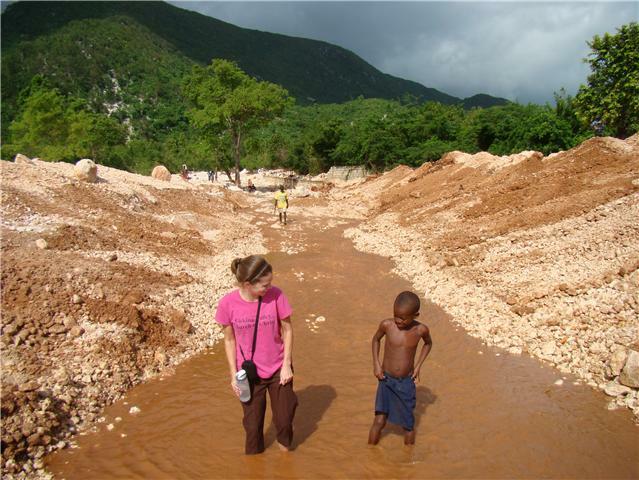 Ginny in Haiti: Knowledge wanted! Anyone know how to make Soap? 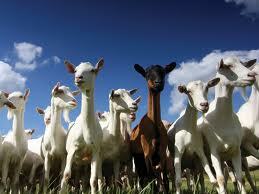 Specifically goat's milk soap? We are looking for ways the women here in Haiti can earn a living and there are goats everywhere here...and no one drinks their milk! Please email me at ginnyandrews@hotmail.com if you have some soap making skills/knowledge. Or if you have another idea for a business start up here for people willing to work but have little to no education, let me know!